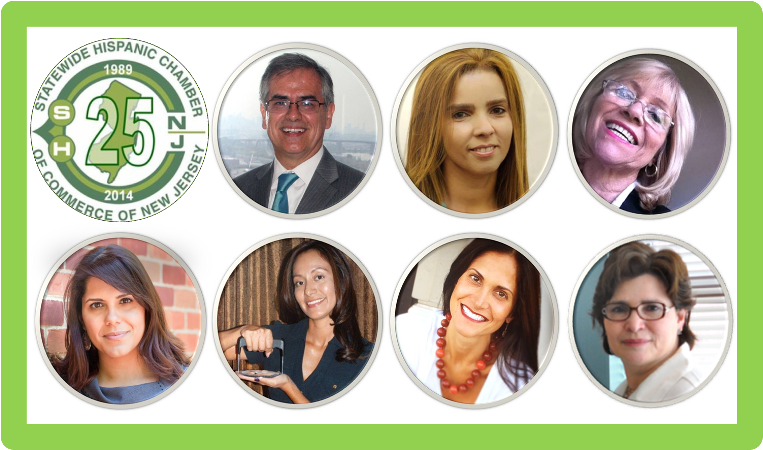 A stellar lineup of experts and successful business leaders are being showcased at the Statewide Hispanic Chamber of Commerce of New Jersey (SHCCNJ) 24th Annual Convention & Expo happening this coming October 23, 2014 at The Brownstone, 351 West Broadway, in Paterson, NJ. The event promises to deliver a full day of activities, workshops, awards luncheon and exhibit expo with the presence of the highest political and business figures in the state including keynote speaker Lt. Governor Kim Guadagno. In this workshop attendees will learn how to launch, grow, retain, and attract business within the state and internationally, an opportunity that many small businesses are now looking into as the national economy is starting to recover. Presenters will discuss the optimum conditions for business growth and job creation in the State of New Jersey. The New Jersey Business Action Center team of global and domestic advocates can help business owners identify the specific programs companies may be eligible for, and help locate the resources that best meet their unique needs. The BAC’s Office of International Business Development and Protocol helps New Jersey firms identify global sales and export opportunities around the world. Participants will be meeting Latina Entrepreneurs who are using social media to successfully expand their brand. Combined, these women have over 17K direct followers on Twitter alone and a network of hundreds of thousands of indirect followers to whom their products and services are being exposed daily. During this interactive panel discussion, learn how they have built their online presence, how they have increased revenue, sponsorships, and support for their organizations. Additional announcements will be made at the convention including a grant that the SHCC NJ recently received from The Center for Hispanic Policy, Research and Development (CHPRD), to provide technical assistance to small businesses in central New Jersey. Don’t miss this opportunity to network and reach the booming Latino business community of New Jersey. Register now!